It’s hard for brands to be funny. 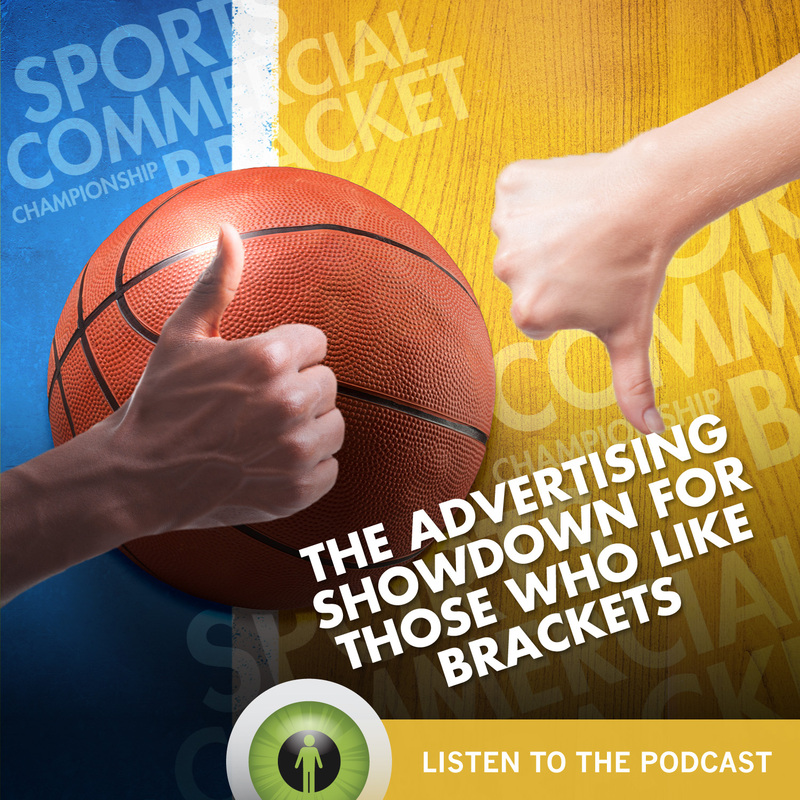 People don’t necessarily approach marketing and advertising open to laughter the way they do when they watch a TV show or go to see a comedian. 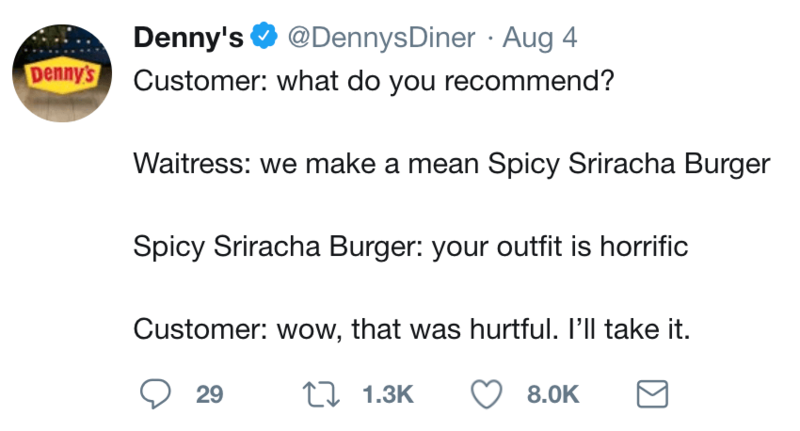 It’s even harder for brands to be funny on Twitter. 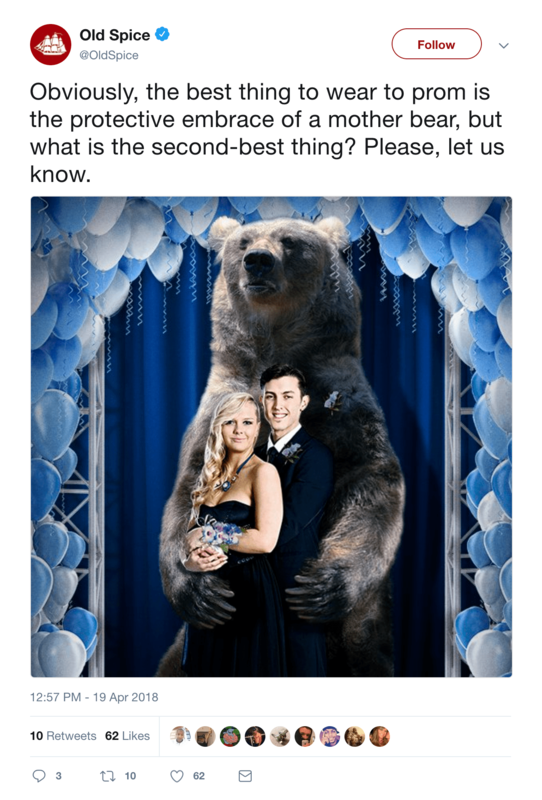 Quick scanning and character limits create additional hurdles to landing punchlines that many brands just don’t know how to overcome. In the Twitter brand comedy world, Wendy’s is a headliner—akin to Seinfeld or Chappelle in terms of exposure and impact. They have almost 3 million followers and their tweets frequently go viral. In reality, their comedy is more along the lines of roastmaster Jeff Ross. 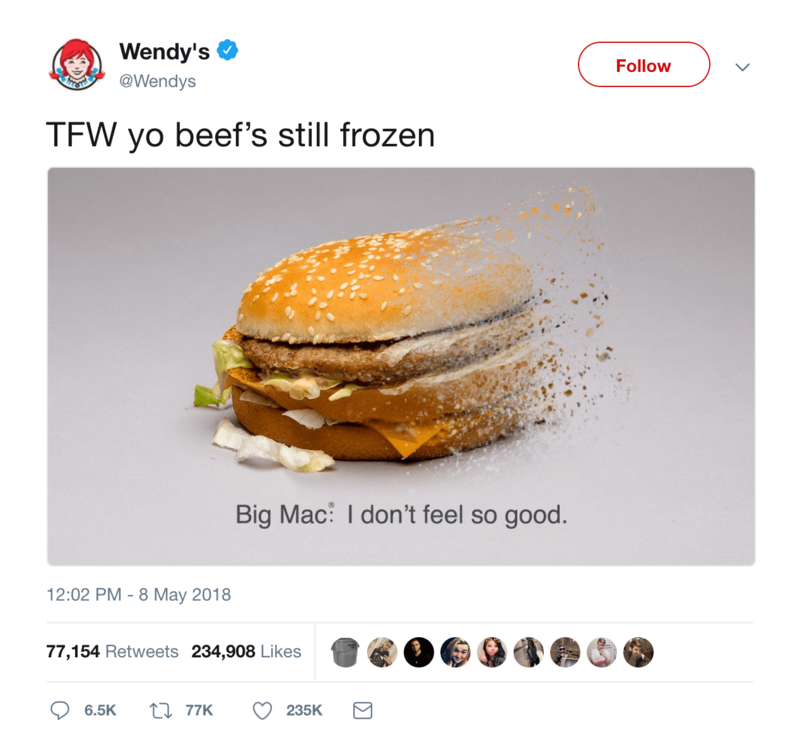 Wendy’s has perfected the art of roasting other brands and in many ways they have created the template for brands trying to be Twitter funny. Denny’s delivers absurdist tweets that always keep their own menu items in the spotlight. Instead of trying to be edgy like other brands, they deliver more Mitch Hedberg or Steven Wright style comedy. They make your brain do a couple somersaults before you get to the laugh. No brand does weird quite like Old Spice. Maybe “weird” isn’t even the right word. “Bizarre” and “totally insane” are probably better descriptors for what this brand does on Twitter. Half their tweets don’t make sense, but when they do land you laugh out loud. They’re like the Will Ferrel of Twitter brands, throwing everything at the audience in the hope a few jokes will stick. 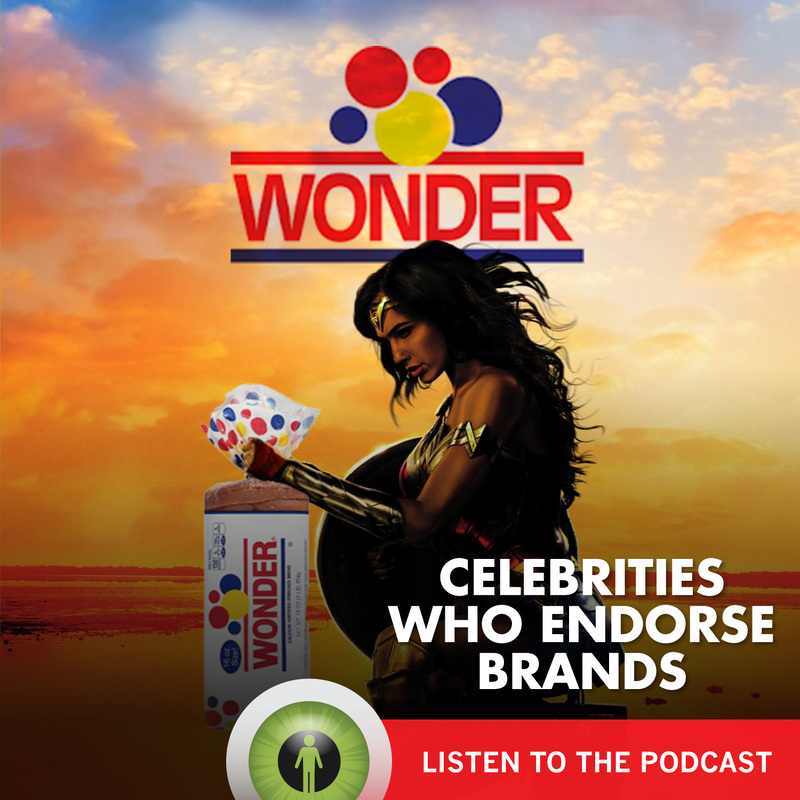 The brand name is fitting since what Moonpie does on Twitter is not of this planet. It’s like nothing else out there. They’ve perfected their own brand of wackiness that might have peaked with this series of tweets during the 2018 Super Bowl. They’re the obscure comic that plays late at night to a half-drunk, half-empty audience and isn’t afraid to go completely off the rails. Dueling Top Fives: What Summer Movies Will Make the Most Money at the U.S. Box Office?